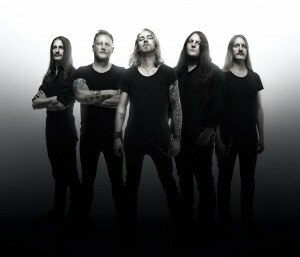 Katatonia to support Opeth this March! We are thrilled to announce that KATATONIA will be joining OPETH for their Australian tour this March! Since forming in 1991, KATATONIA have become one of the most revered and cherished of all bands in the modern heavy music firmament. With a steady stream of classic albums, Sweden’s masters of melancholy have spread their baleful gospel across the globe, refining and redefining themselves with every step into new territory. The KATATONIA of 2013 are more potent, focused and creatively impactful than ever before. Their brand new studio album ‘Dead End Kings’ provides incontrovertible evidence of their unstoppable artistic momentum…”this isn’t just another great Metal album, it’s magnificent and one of the most unique Metal albums I’ve listened to.” – Metal Temple. 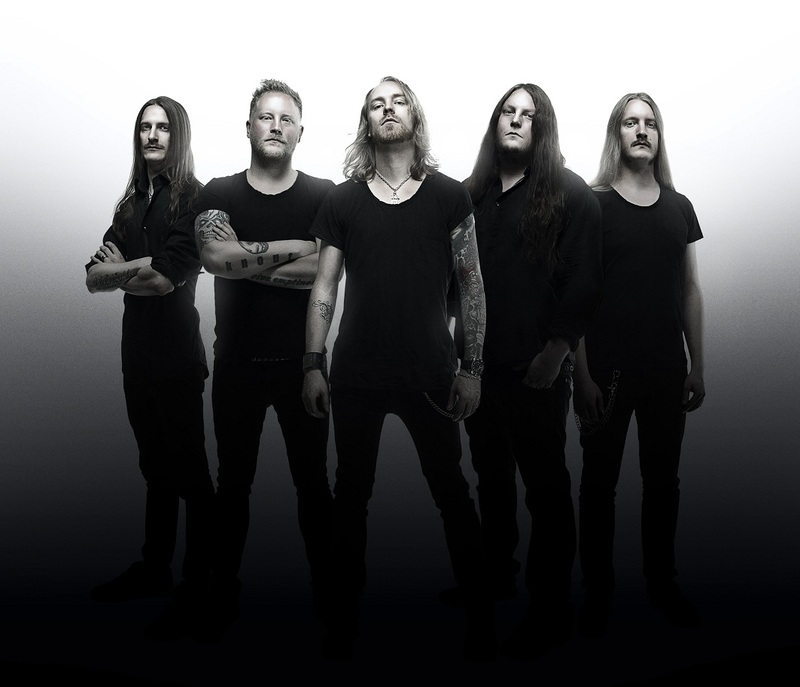 OPETH have spent over two decades steadily amassing a body of work that can only be described as epic and iconic; inventing and reinventing the rules as they go along. OPETH’s transcendent live shows have gone down in music folklore. On their upcoming March tour fans can expect a career defining set featuring songs from across their expansive catalogue. Their previous Australian tours have seen the sold out signs hung from venues across the country months in advance and this time will be no exception.